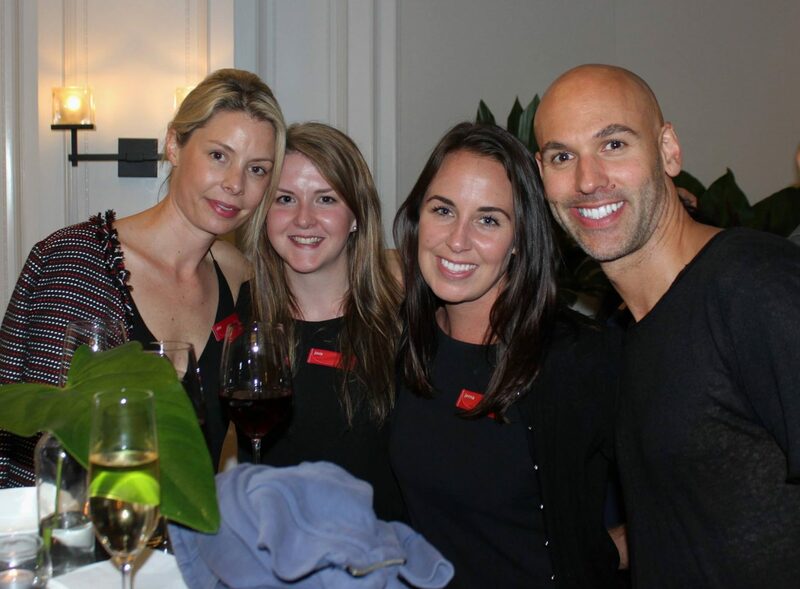 On Friday 11 November, we held our final dentist information evening for 2016 at the Intercontinental Double Bay. It was a huge success with almost all of our referring dental network in attendance. We were fortunate to hear from Dr Baisi himself who presented at the event, on ‘Maximising orthodontic outcomes using Invisalign‘. These events are very important to our practice as it is our way of thanking our dentists and their teams for their ongoing support. It is also a great chance for everyone to earn highly coveted CPD points, but also a great networking opportunity and social catch up. These events would not be possible without the help of our major event partners, Invisalign Australia, Henry Schein Halas and 3M Unitek. Thank you for your continuous support. If you are a dentist and would like an invitation to our next event in 2017, please email team@theorthopractice.com.au to go on the mailing list. We would love to hear from you. Check out the latest snaps from the event on our Facebook page: https://www.facebook.com/theorthopractice/ – and don’t forget to like us if you haven’t already. PS… a few of us were lucky enough to run into this scary lady in the foyer of the Intercontinental that same evening. A huge fan girl moment for our Alanna and Jenna!